This is the class patch for the 80th Flying Training Wing Class 00-01. They are the "Euro-NATO Joint Jet Pilot Training" (ENJJPT) base. This patch is the Heritage "Panther" patch from the WWII Friday patch for the 84th FTS at Laughlin AFB. 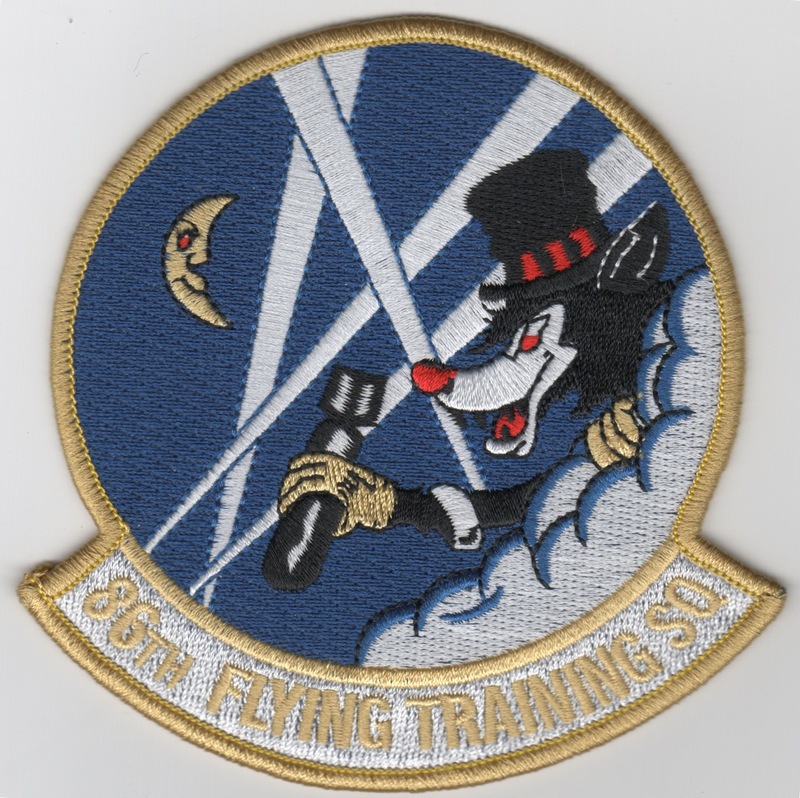 This is the squadron patch for the 85th Flying Training Squadron (FTS) Gunslingers stationed at Laughlin AFB, TX. This is the class patch for G-Flight of the 85th Flying Training Squadron (FTS) of the Gunslingers stationed at Laughlin AFB, TX. This is the class patch for a flight of the 85th Flying Training Squadron (FTS) of the Gunslingers stationed at Laughlin AFB, TX. It shows the infamous "Mr. Bones" flying a bomb and twirling his pistol. The 86th Flying Training Squadron (86 FTS) is part of the 47th Flying Training Wing based at Laughlin Air Force Base, Texas. It operates T-1 Jayhawk aircraft conducting flight training. 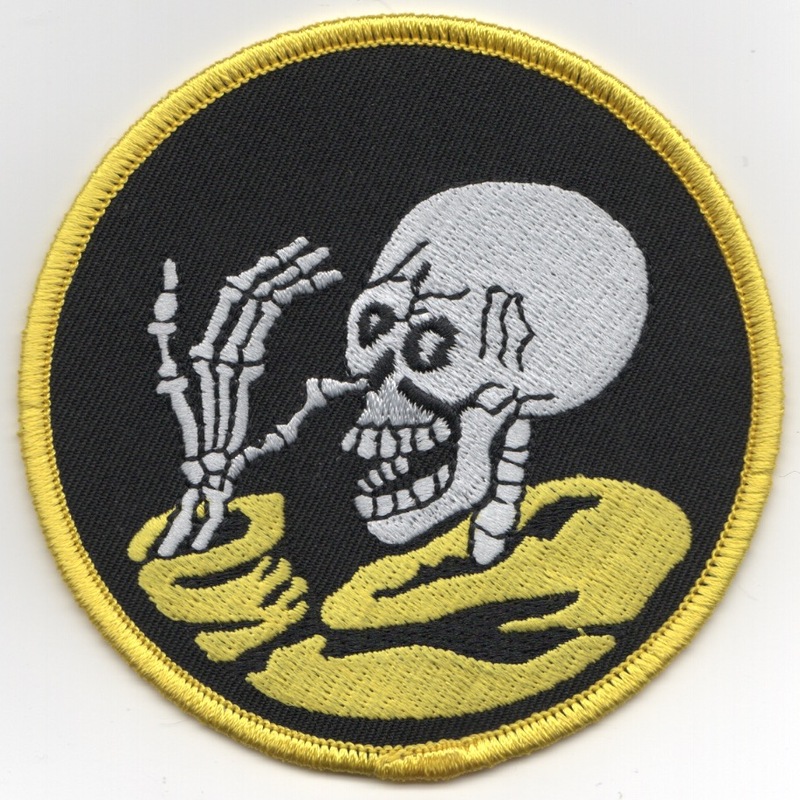 This is the color version of their squadron patch and does not come with velcro attached. The 86th Flying Training Squadron (86 FTS) is part of the 47th Flying Training Wing based at Laughlin Air Force Base, Texas. It operates T-1 Jayhawk aircraft conducting flight training. This is the black/yellow version of their squadron HERITAGE patch and does not come with velcro attached. 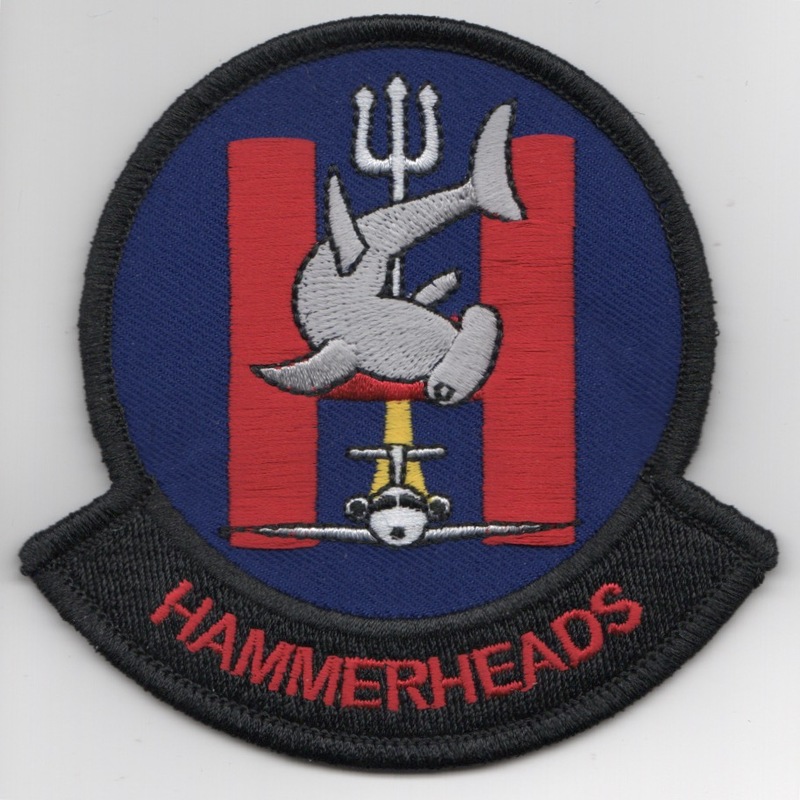 This is the "H - Flight" patch for the 86th Flying Training Squadron (FTS) stationed at Laughlin AFB, TX and shows the 'Hammerhead Shark' on the big, red "H". This patch does not come with velcro attached. 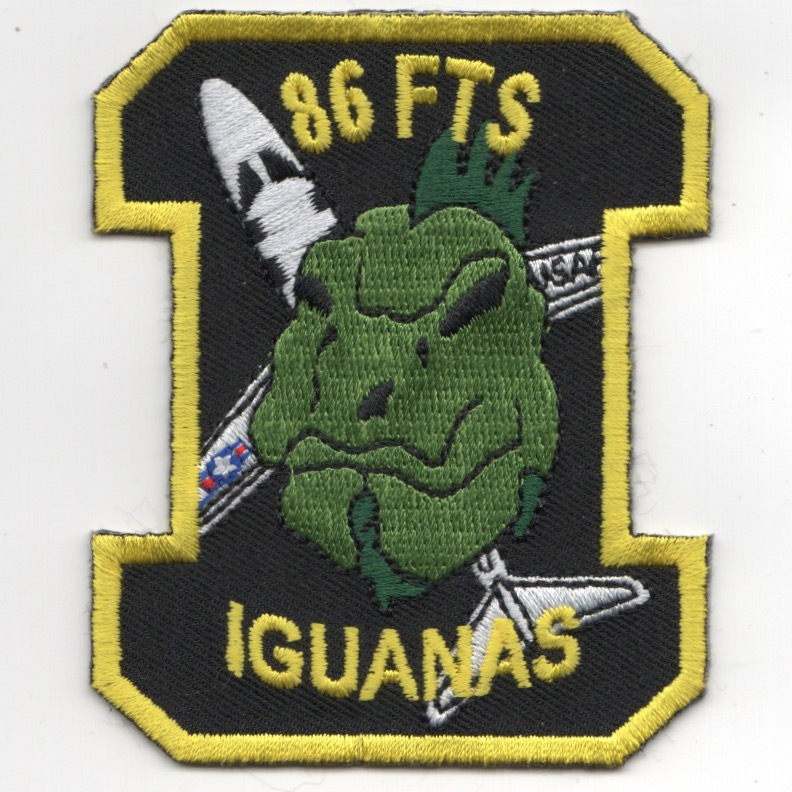 This is the "I - Flight" patch for the 86th Flying Training Squadron (FTS) stationed at Laughlin AFB, TX and shows the "IGUANA" on a black "I". This patch does not come with velcro attached. 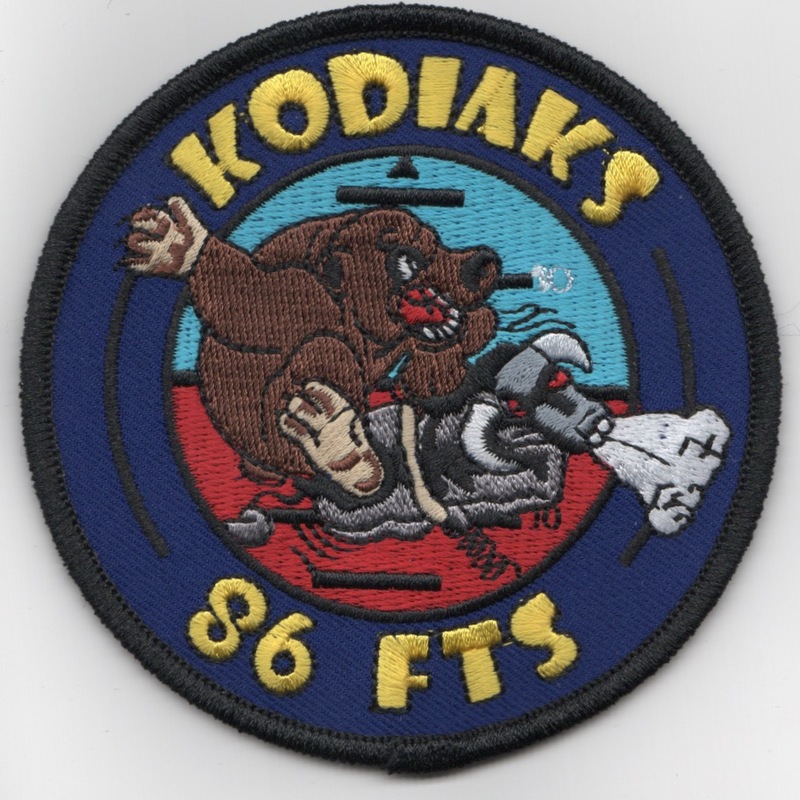 This is the "K - Flight" patch for the 86th Flying Training Squadron (FTS) stationed at Laughlin AFB, TX and shows the 'KODIAK' Bear on a bucking bull. This patch does not come with velcro attached. 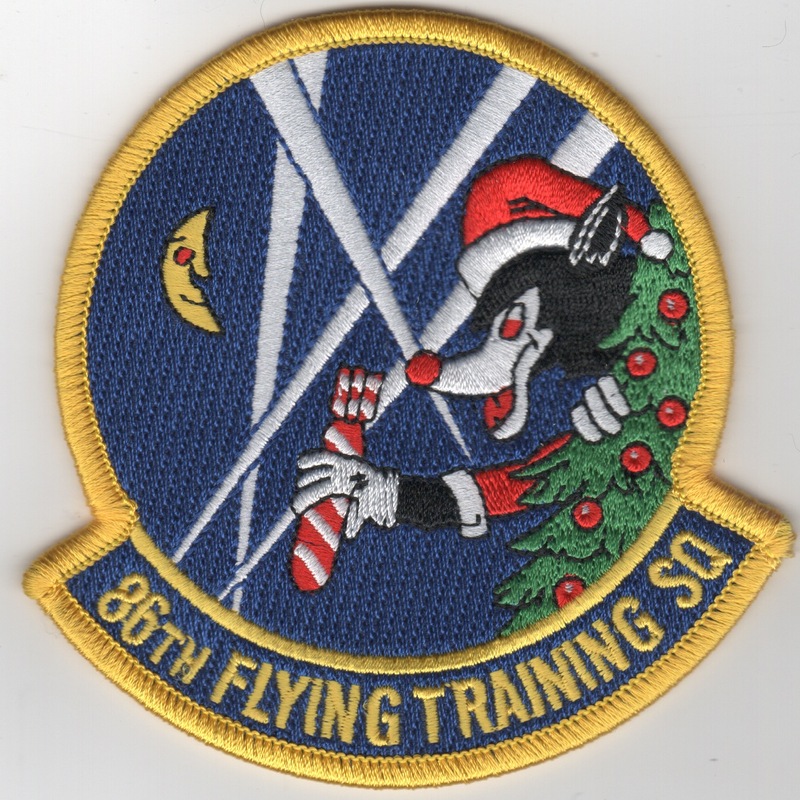 This is the "Check Flight" patch for the 86th Flying Training Squadron (FTS) stationed at Laughlin AFB, TX. This is the desert version of the "Grad Flight" patch for the 86th Flying Training Squadron (FTS) stationed at Laughlin AFB, TX. 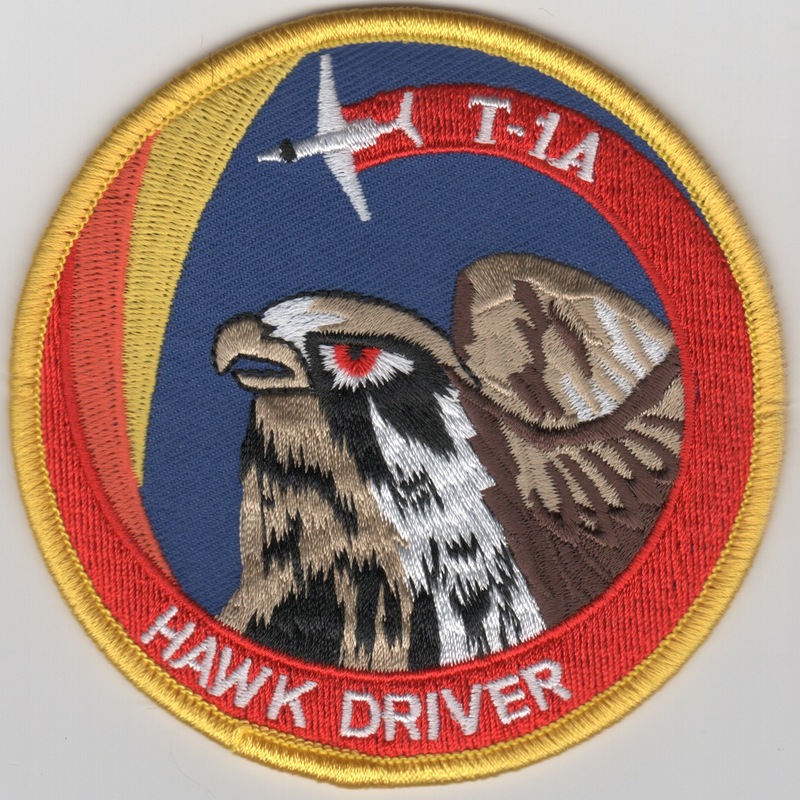 This is the swirl version of the "Hawk Driver" patch for the 86th Flying Training Squadron (FTS) stationed at Laughlin AFB, TX flying the T-1A aircraft. 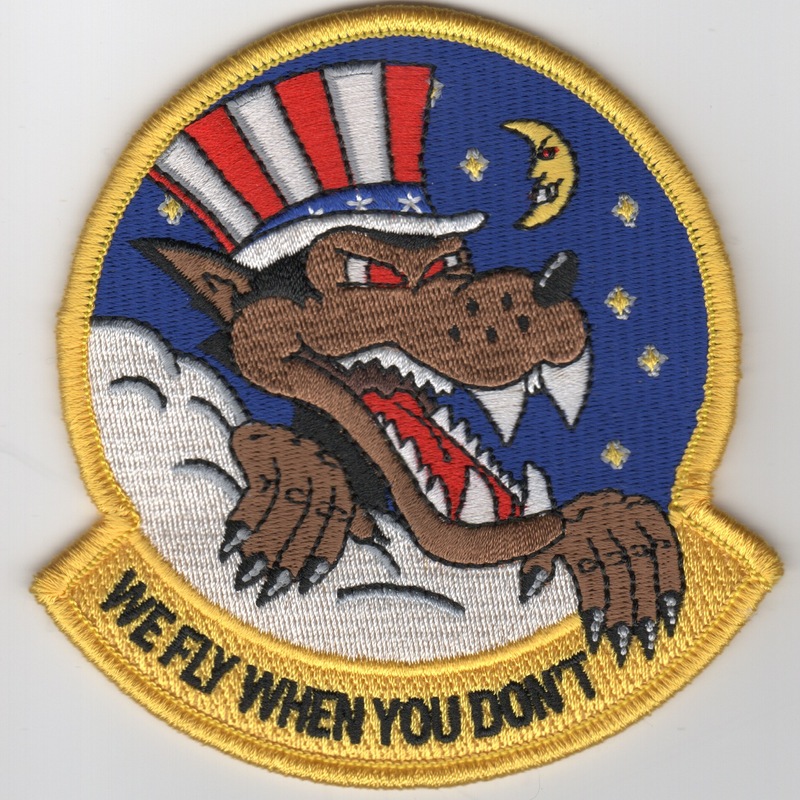 This patch says "WE FLY WHEN YOU DON'T" and was created for the 86th Flying Training Squadron (FTS) stationed at Laughlin AFB, TX flying the T-1A aircraft. 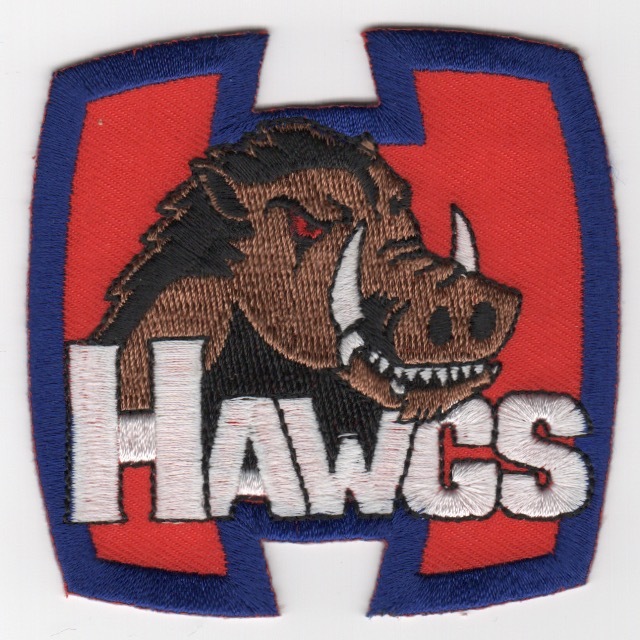 This is the "H-Flight" patch from the 47FTW / 87 FTS. It does not have velcro attached. This is the 94th Flying Training Squadron (FTS) "2006 Soaring Team" patch that states "Cowboys of the Sky". This is the color version of the squadron patch for the 96th Flying Training Squadron (FTS). 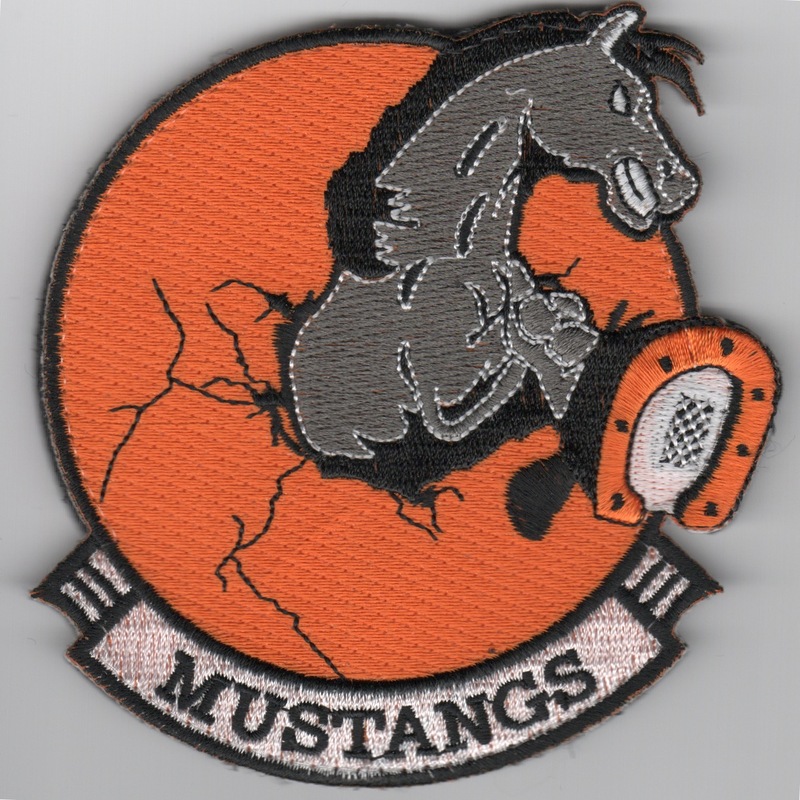 This patch comes from the USAF Academy's 2003 Cross-Country Team, the 94th FTS. The 436th Training Squadron (436 TS) is a non-flying training squadron of the USAF and is a tenant unit assigned to the 7th Operations Group, 7th Bomb Wing, Dyess Air Force Base, Texas. The 436TS is one of the oldest units in the United States Air Force, first being organized as the 88th Aero Squadron on 18 August 1917 at Kelly Field, Texas. The squadron deployed to France and fought on the Western Front during World War I as a Corps observation squadron. This patch comes with velcro attached. This is the "applique" for the squadron patch for the 527th Aggressor Squadron that was stationed at RAF Alconbury, UK, then briefly at RAF Woodbridge, UK. They supported NATO training. The 3251st Flying Training Squadron located at Randolph AFB, TX phased down pilot instructor training during 1967 so it could begin to provide UPT to meet pilot production needs for Vietnam. 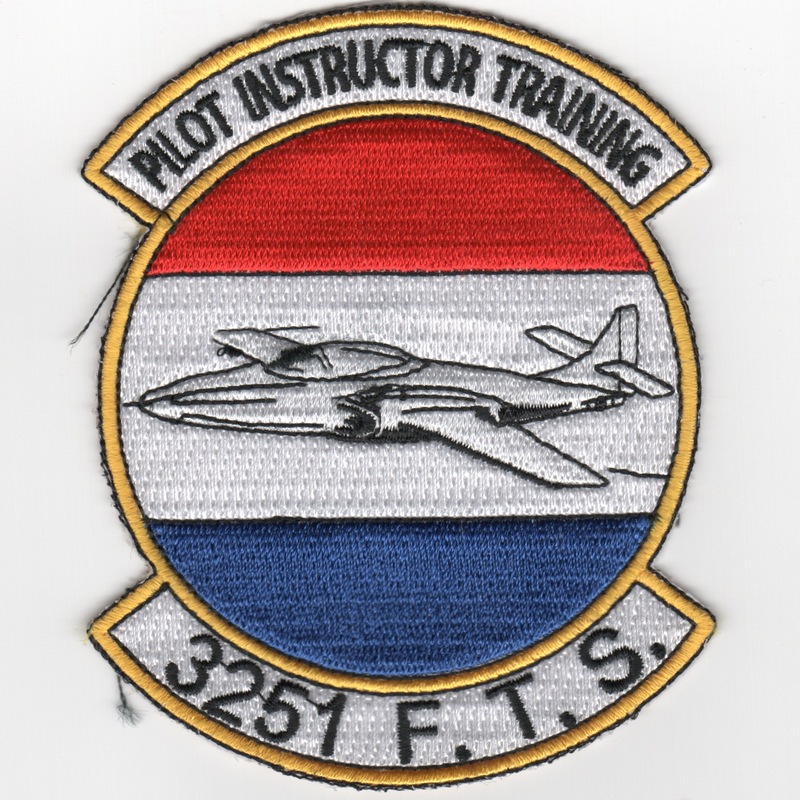 The T-37 pilot instructor training program at Randolph transferred to Perrin AFB, Texas, in July 1967, where it was operated by the 3251st Flying Training Squadron, which ATC had organized on 1 April 1967. This is a reproduction of that squadron patch and does not come with velcro attached. I couldn't begin to tell the unbelievable story of these guys. 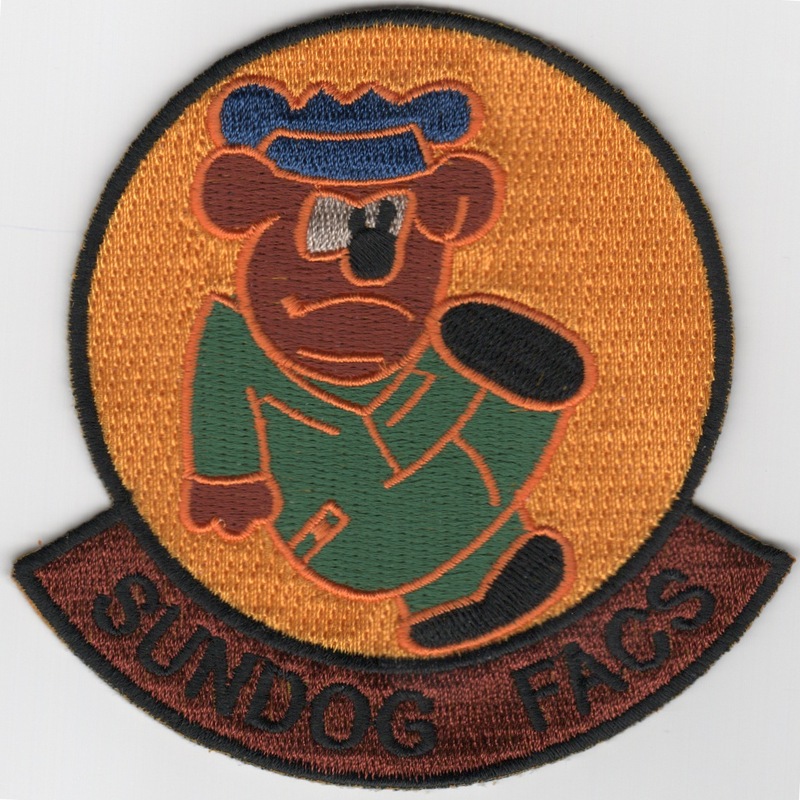 I actuall went to the 'Net and found this detailed history of the FACS in Vietna....you just have to read it: http://sundogfacs.org/history.php This patch is a reproduction of that original and does not come with velcro attached. Homepage | Order Training Patches!